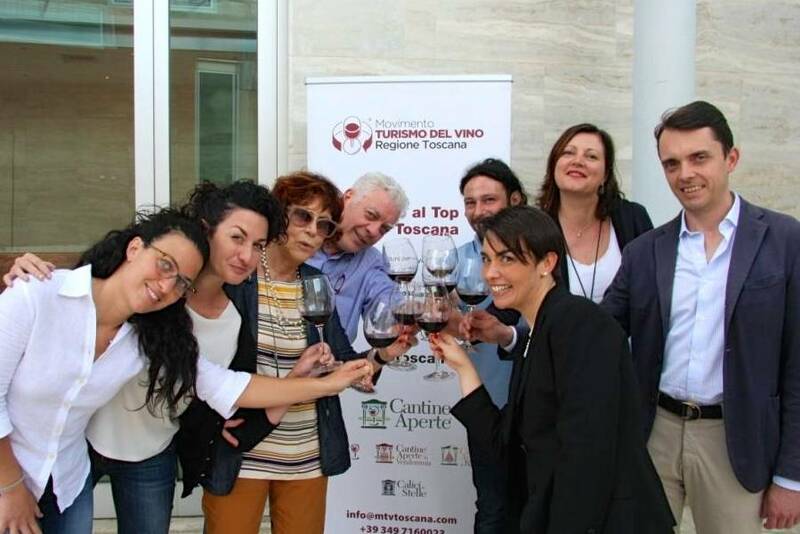 Movimento Turismo del Vino (Wine Tourism Movement) is a non-profit association which started in 1993, among its about 1,000 members there are some of the most prestigious wineries of Italy. Its members are selected according to specific requirements; the first one being the wine tourism welcoming quality. With its ongoing commitment, Movimento Turismo del Vino aims to increase the national wine tourism industry, which is a fundamental economic resource for the territories’ development and an effective tool for environmental protection. Movimento Turismo del Vino is divided into regional delegations, each coordinated by a chairman and a board of directors. From June 2016, MTV Toscana is chaired by Violante Gardini (Donatella Cinelli Colombini), part of the Board of Directors are: Federico Taddei (Borgo Santinovo), Emanuela Tamburini (Agricola Tamburini), Serena Contini Bonacossi (Capezzana), Giulia Zingarelli (Rocca delle Macìe) Maria Paoletti (Cosimo Maria Masini), Ulrich Kohlmann (Tuscan Tasting), Barbara Luison (Antinori), Nicola Giannetti (Col d’Orcia). 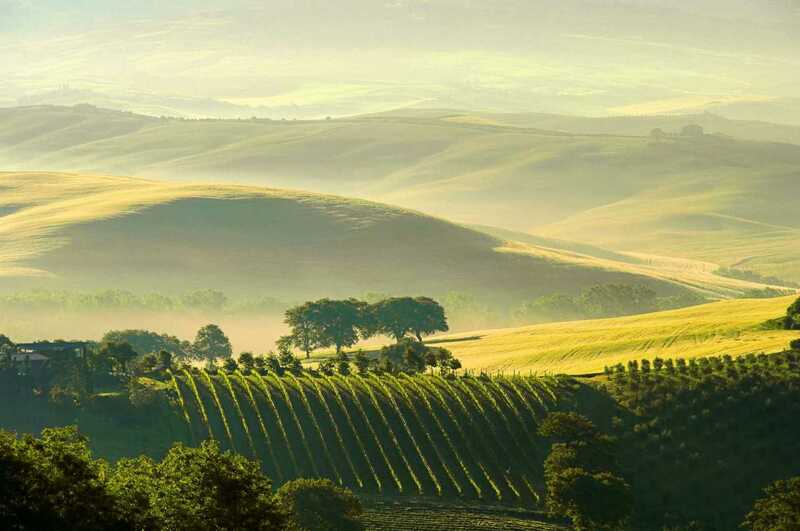 The Tuscany Wine Tourism Movement associates over 90 wineries, wine shops and travel agencies, representing all the wine areas of Tuscany. Most wineries are in important buildings, surrounded by landscapes of great beauty. They are all different from each other and it would be worth to see them all: there are some companies where the producer personally receives the visitors by transmitting the passion that animates him, others are in historic buildings such as villas or castles, some are masterpieces signed by great contemporary architects but all express the same love for the land and for the noblest fruit of the earth: grapes.